The Tampa Bay Rays endured quite an interesting season in 2015. For a time, it looked like they could potentially win the division with a team that (outside of Evan Longoria) was filled with a lot of unrecognizable names. With Chris Archer, Drew Smyly, and Jake Odorizzi at the top of the rotation and Jake McGee and Brad Boxberger providing solid relief at the back of the bullpen, the Rays were surprisingly good. Next year, however, looks like it could be an uphill battle for the Rays as the Blue Jays still are loaded and both the Red Sox and Yankees made significant improvements to their team. The AL East could be quite a beast again, and the Rays are not quite ready to compete with those teams. Tampa can be optimistic with the strength of their farm system though. They have traded off many of their established superstars like David Price, James Shields, and Wil Myers to help restock their farm system while also drafting quite well. A big plus for the Rays is that their farm system is also fairly balanced between prospects ready to have an impact this season and prospects that will require a few more years to develop which should allow them to maintain a streak of winning seasons. Make sure to also check out our awesome 2016 fantasy baseball rankings dashboard, where you will find more of my team prospect rankings. 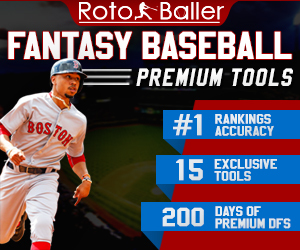 You'll also find RotoBaller staff rankings for all positions, tiered rankings starting to ramp up, dynasty rankings for 2016, and much more. Okay, let's get to it. These are the top ten MLB prospects for the Tampa Bay Rays in terms of fantasy baseball production for fantasy owners in the next few seasons. Blake Snell not only has significant value for dynasty players, he could have significant value for this current baseball season. Snell had a breakout season in 2015 and could find himself in the Tampa Bay Rays starting rotation this year. He has a history of control issues, but he has made significant improvements this year with the lowest walk rate of his professional career. Snell has the potential to be a top of the rotation starter. He may not be the next David Price as he doesn’t have excellent velocity on his fastball nor elite control, but he is their second best pitching prospect (Archer has turned out alright) since Price. If he is available in dynasty leagues right now, fantasy owners would be wise to quickly go and add Snell before another team claims him. It should not be long before Daniel Robertson is starting in the big leagues, but it will likely not be until 2017. The Rays will likely give Brad Miller a chance to retain the position before turning to Robertson although any struggles by Miller could call for a premature promotion to the majors. That isn’t to say that Robertson doesn’t have value for dynasty owners because he could have quite a lot. He should be a very safe bet to hit for a high average, upper .290s potentially even .300 and higher. For a shortstop, he also has quite a bit of pop and should be able to hit double-digit home run totals every season. Though he doesn’t have the speed that a lot of shortstops do and may not have enough range to stay at short, he will produce enough offensively (even if a move to second is required) for him to be worthy of owning. There is probably no pitcher in the minors right now with a more complete repertoire of pitches than Brent Honeywell. He has a great fastball that can reach the upper 90s, a great changeup, an average curveball, and, remarkably, a great screwball. Honeywell also has great control to go along with all of these pitches. He doesn’t get enough attention for a pitcher as good as he is, but he has a good chance of being a top of the rotation starter for the Rays and any fantasy owners who decide to add him. He is still a ways away from the majors, but he has a very high floor and should be able to rise through the minors quite quickly. Willy Adames is a player very similar to Daniel Robertson in that he will likely have to change positions at some point in his career due to his lack of range, but he has the offensive ability to be fantasy relevant. Adames is probably a little bit more talented and more likely to remain at shortstop than Robertson, but he is also a bit further away from seeing big league time than Robertson. Though Adames will not be able to hit for the same high average that Robertson will see, he does possess more power and could reach 15-20 home run totals in a single season if given full playing time. The high strikeout rate looks concerning, but part of that is his youth given the fact that he was the youngest player in the Midwest League and was only 19 years old when he was at High-A. The strikeouts will start to go down as he continues to develop and mature. Fantasy owners should consider owning him, though he is far enough from the majors where he doesn’t necessarily need to be stashed right away. 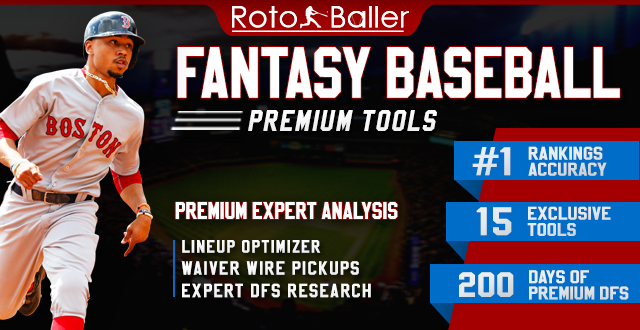 There is no doubt that Justin O’Conner is defensively capable enough to stay behind the dish, the question is whether or not his bat will be enough to be give fantasy owners a reason to own him. And after last season at Double-A, that is a serious concern. For the third straight season, O’Conner struck out at a clip well over 20% while maintaining a walk rate below 5%. He also has yet to hit over .250 in his minors career with the exception of one season. O’Conner could eventually be a 20-homer per year catcher, but in all likelihood he will not be able to hit for a high average. He could be dynasty league relevant, but there are plenty of other catching options that dynasty owners should look at first. This is yet another Rays player who stands a chance of making an appearance for the big league club in 2016. Taylor Guerrieri isn't as highly regarded as some other pitching prospects, but his numbers warrant much more attention. He has a solid repertoire with a great fastball and an average changeup and curveball. The fact that he has never put up an ERA higher than 2.14 at a single level is remarkable. The only question is whether or not his stuff will translate to the big league level. Dynasty owners should be willing to take a flier on him, but understand that though his numbers are great, he does not have a high ceiling. 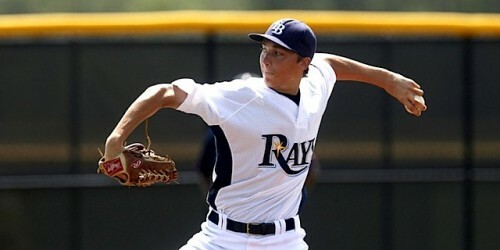 He will likely be a middle of the rotation starter for the Rays. Garrett Whitley may have just been drafted last season, but he could be up in the majors sooner than some think. It is remarkable for any player out of high school to go straight from the draft to the minors and make it to Low-A in the same season. Whitley will probably start next season off at Low-A again, but could finish the year in High-A. If that happens, he could be Major League ready as 2018. He has a lot of talent that makes him more than fantasy relevant. He can hit for some decent power, he should be able to hit for a decent average, and he has great speed. 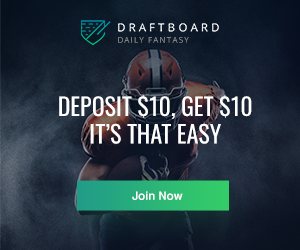 Whitley could be a potential five-category contributor for fantasy owners, but his being so far away from the majors probably means that he is not worth stashing just yet. Unfortunately for Ryan Brett, though he is Major League ready, he is behind several names on his team's depth chart. Brett finds himself beneath Logan Forsythe, Nick Franklin, and Tim Beckham on the Rays' Fangraphs depth chart. The other problem for Brett is that though he has decent speed and could hit for a decent average, he just doesn't do enough exceedingly well to make his name stand out above the rest. Unless he really proves something at Triple-A or in the majors this season, consider him unworthy of being drafted or stashed. Longoria may be a solid lock to retain his job at the hot corner, but James Loney and Logan Morrison could be forced into a platoon situation next year with Richie Shaffer likely to break camp with the team. Shaffer has some serious pop, but high strikeout rates have prevented him from ever hitting for a decent average. 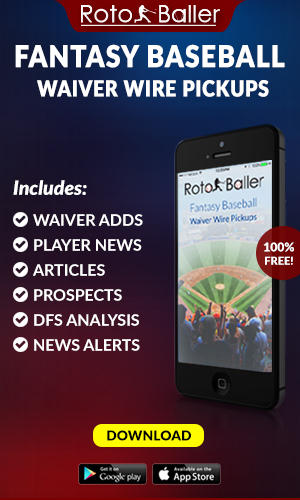 For fantasy owners, Shaffer will not hold enough value to be ownable unless he somehow steals the first base job from Loney and Morrison and even then, fantasy owners would be advised to look elsewhere. Casey Gillaspie has shown that he could be a great hitter, but time is not on his side. He was only drafted in 2014, but he is already about to turn 23 and has yet to pass High-A. He showed last season at A ball that he is capable of hitting for some power while staying disciplined enough to maintain a high walk rate and decent average. 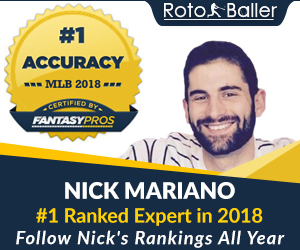 He could still be a few years away from the majors and based on his current age, it is hard to envision him being fantasy relevant unless he can make a remarkably quick ascension to the big leagues.